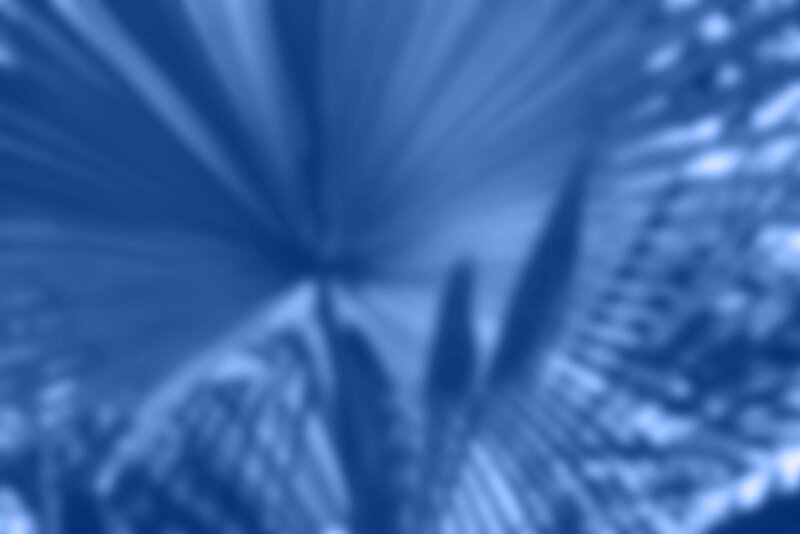 Microsoft released the Visual Studio 2013 Preview on June 26, but developers couldn't take full advantage of the preview's new cloud features, such as push notifications, until recently. However, the Visual Studio (VS) 2013 Preview didn't support the then-current .NET SDK 2.0 for Windows Azure. Therefore, most Azure-oriented developers elected to wait for an updated SDK to avoid the inefficiency of different developer environments for cloud and on-premises .NET app development. Figure 1. VS 2013 Preview's enhanced Server Explorer running under Windows 8.1 Preview displays Azure subscriptions and attendant resources in a hierarchical tree view; creating a new Windows Azure Cloud Service offers a choice of six Web or worker roles. 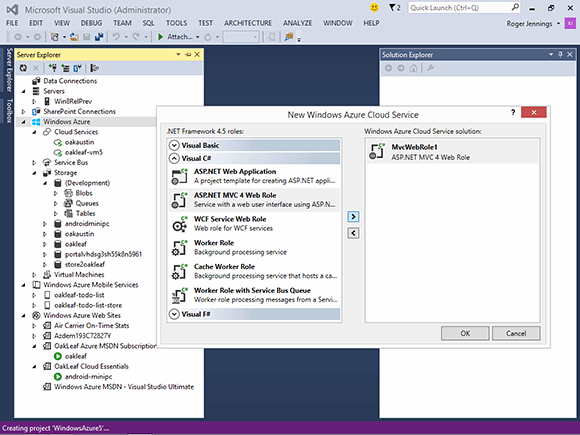 Hot on the SDK's heels came an updated Windows Azure Training Kit (WATK) with new and refreshed content for the SDK for .NET 2.1. 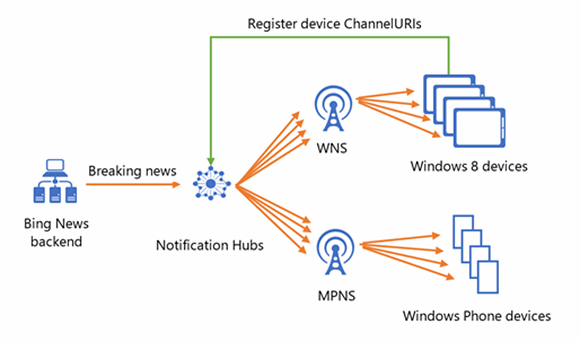 Guthrie also discussed Bing News' use of WANB to deliver breaking news notifications to millions of Windows 8 devices with Windows Notification Service and Windows Phones with Microsoft Push Notification Services. WANH handles all publish/subscribe filtering logic (see Figure 2). Figure 2. The Bing News app uses Windows Azure Service Bus Notification Hubs to immediately broadcast an appropriate message to Windows 8 and Windows Phone devices. WANH general availability arrived just in time. Amazon Web Services announced the capability to use Amazon SNS for push notifications to mobile devices on August 13. The race for supremacy in cloud support of mobile devices is heating up.